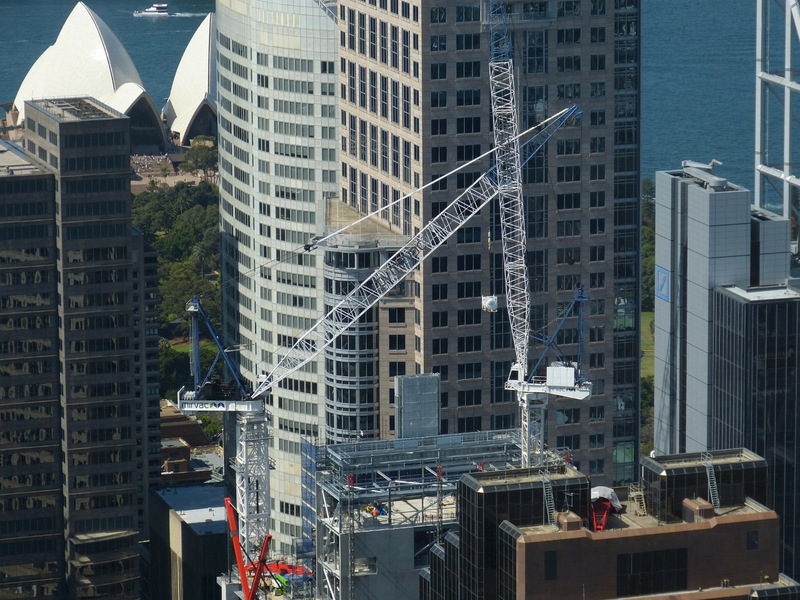 The Australian Institute of Architects (AIA) has thrown its support behind a new report that underscores the urgency to better plan and design for Australia’s future growth and help ensure prosperity, sustainability and liveability. The House of Representatives Standing Committee on Infrastructure, Transport and Cities Building Up and Moving Out report articulates the need for Australia’s cities and regions to be better planned, better connected, more diverse and more sustainable over the next 50 years. It highlights the profound changes Australian communities are – and will continue – to experience because of population growth, urbanisation, an ageing population and an evolving economy, providing 37 recommendations aimed at setting the national agenda to connect, reinvigorate and integrate cities and regions. ‘Australia needs a national strategy to guide future growth, otherwise we risk losing the amenity and liveability that sets our nation apart,” says AIA president Clare Cousins. “We don’t need a population policy, it’s not the size of the population that matters, but we do need a settlement strategy as it’s the characteristics and distribution of the population that is important,” she says. “Fundamentally, the report highlights the need for a national approach to ensuring Australia continues to prosper,” says Cousins.